I have heard this complaint so many times before and yet seasoned veterans sometimes miss the obvious. But is it obvious? Whatever the name, they all have a few characteristics that make them a hydronic system. They all heat water or a water based mixture of glycol and water in an enclosed system and distribute that BTU load utilizing pipes and various different types of heat emitters. These systems are not to be confused with steam systems. Yet again, another topic for another day. The first hot water heating systems used a boiler that would use a solid fuel, such as wood or coal, to heat the water and had no pump. Yes, you read that right, no pump. As the water heated up and expanded within the enclosed system, convection would happen. And through convection is how the water moved and circulated to what was usually cast iron radiators. These systems were so simple they were genius. Over the years, they have seen many transformations, such as with the use of fuel oil and eventually natural gas. In some cases, I have even seen people put pumps on them. There are not too many systems like this left around, and probably even fewer that truly understand how they work. 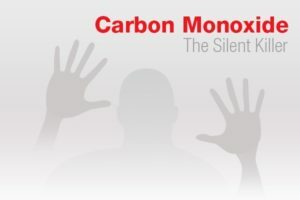 If you have a system like this and you are having air or air related issues, then seeking the help of a Saskatoon boiler expert is always the best scenario. Most of the systems that we see today are basically the same. We have a boiler, a pump, and some type of heat emitter; most times baseboard radiation. Let’s use this as a scenario for the problem of air in a system. Boiler installation was most common 15 years ago or more, and the installers knew that the one true enemy of a hydronic system is air. It is in the pipes when we start and we have to drive all the air out of the pipes to ensure good flow to the heat emitters. We achieve this flow using pumps. Of course, the pump is key when it comes to moving the water. You need to move the water to move the air. The air also has to be given areas to escape. We can use manual air vents, automatic air vents, boiler drains, or relief valves. However, there are many trade professionals that do not ever want you to touch the relief valves. Remember that these are safeties and using them to remove air is like testing them. It needs to be done. I like to know that the safety in my boiler is working and if it isn’t than I want it changed. But I digress. The one thing that they all need to work properly is flow. As I stated before, the pump is key to ensuring we have good flow. One other necessary element is the expansion tank. This is the key, that up until this decade, nobody seemed to care about. Now it is widely understood that the expansion tank must be installed in the correct position around the pump to ensure good flow. That is to say, the expansion tank needs to be on the suction side of the pump after the highest pressure drop. Where the expansion tank is located is called the “point of no pressure change”. So many times, I have been to a house and the homeowners say they hate this system and it’s a terrible way to heat. I take a brief look around the house only to find lots of automatic air vents installed. I’ll fire the system and listen, and hear all kinds of air in the system. Then I get out my most important tool when troubleshooting hydronic systems, my pencil and paper. I draw the layout of the piping only to find that it’s all correct except that the expansion tank is in the wrong place. Moving the expansion tank can be done, depending on the system. Again, this is where my pencil and paper come in handy, because I need it to be before the suction side of the pump and after the greatest pressure drop. This is a miracle cure. As soon as the expansion tank is moved, the system quiets down and the air actually leaves the auto air vents. You may ask why does the expansion tank have a bearing on the air in a system. There is an excellent book by Dan Holohan called, Pumping Away. In this book, Mr Holohan explains why the expansion tank is the point of no pressure change and why the air never seems to leave a system where the tank is on the discharge side of a pump. At J. O. B. Heating and Air Conditioning we specialize in hydronic systems, it’s our passion. 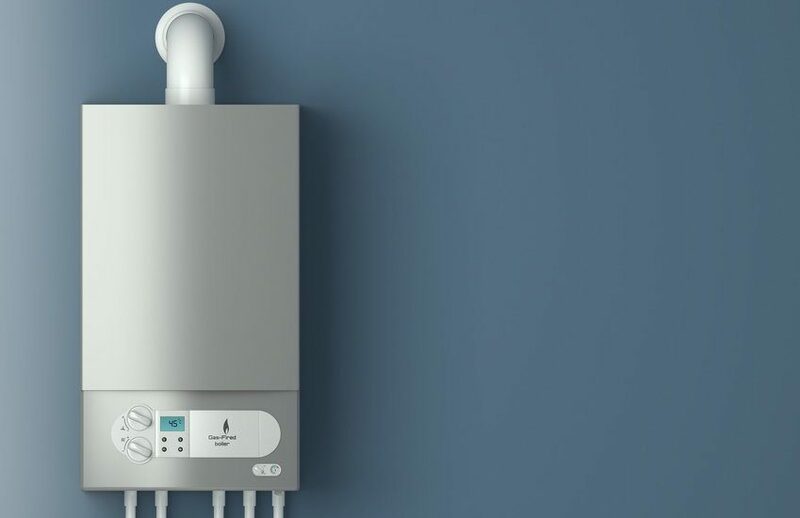 If you have issues with air in a system that nobody has ever been able to fix, or any other issues with a hydronic system that you’re told you just have to live with, call the boiler experts in Saskatoon ! A properly designed and installed hydronic heating system is quiet and efficient. 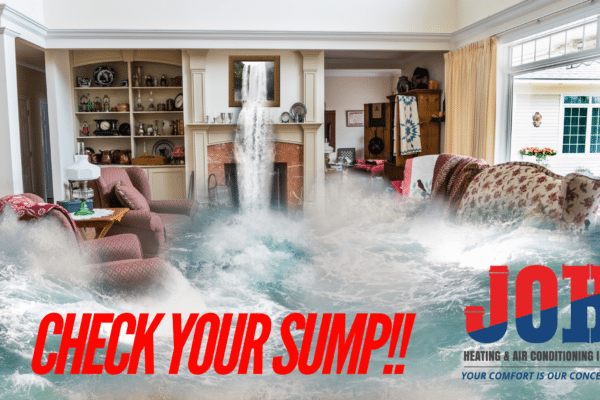 We can come out and assess your situation and help you with your heating needs. Feel free to call me any time at 306.683.4328 and ask for Jeff.